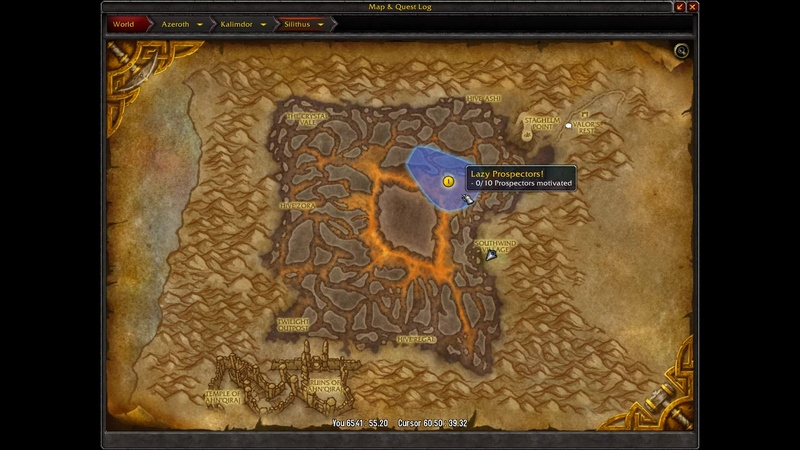 Legion 7.3.5 – Silithus: Lazy Prospectors! 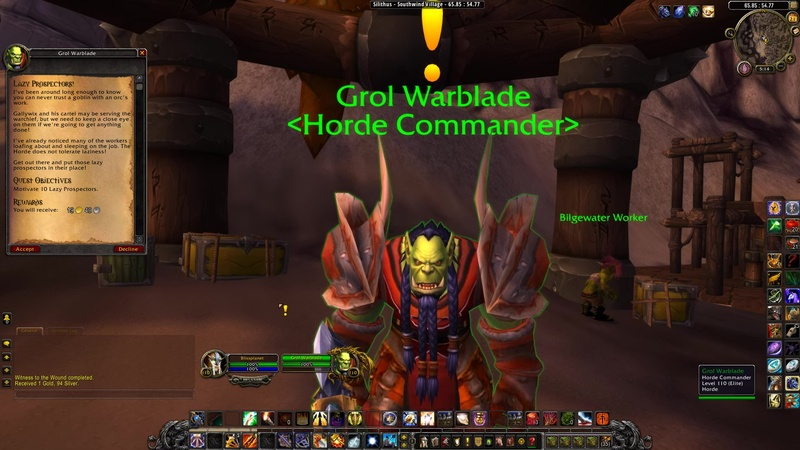 Grol Warblade: I’ve been around long enough to know you can never trust a goblin with an orc’s work. Gallywix and his cartel may be serving the warchief, but we need to keep a close eye on them if we’re going to get anything done! I’ve already noticed many of the workers loafing about and sleeping on the job. 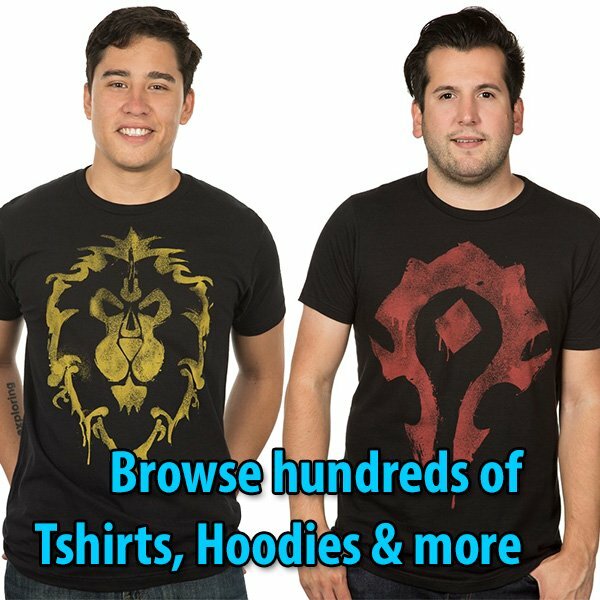 The Horde does not tolerate laziness! Get out there and put those lazy prospectors in their place! Lazy Prospector: You don’t have to get physical! I’ll get back to work! Lazy Prospector: Back to work! I get it! Bilgewater Laborer: Now you’re gonna get it! Bilgewater Laborer: Don’t mess with the cartel! Lazy Prospector: They sent in the muscle! Run for it! Lazy Prospector: I was just resting my eyes! Lazy Prospector: I was just taking a break! SI:7 Operative: Horde scum! Die! Lazy Prospector: Alright! Alright! I’ll get back to work! Grol Warblade: Hmmpf! I hope you didn’t go easy on them. If it were up to me they’d be getting more than a simple beating!